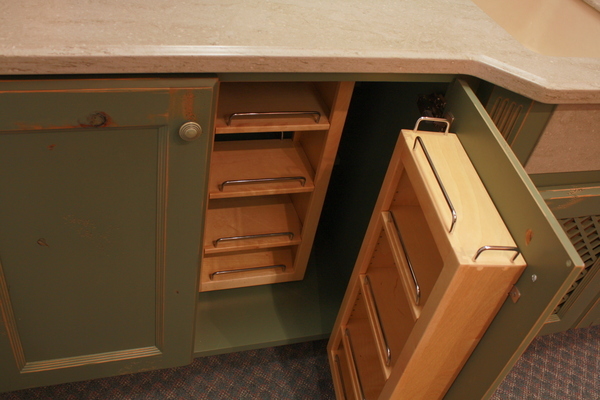 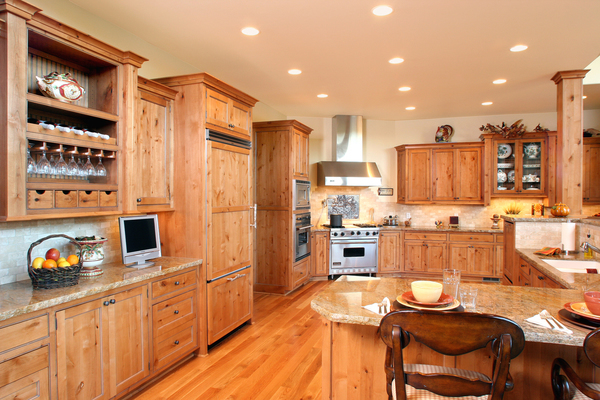 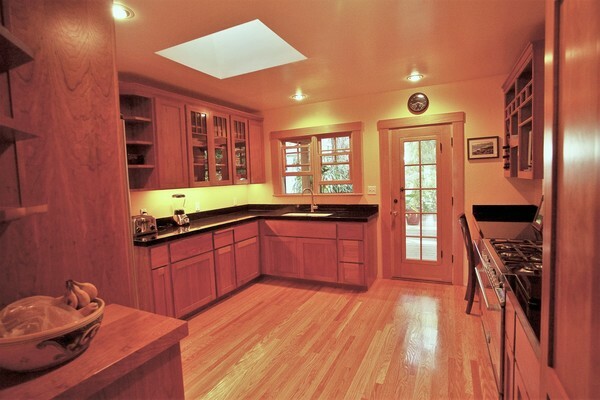 Affordable Custom Cabinets, Inc. Our cabinet business, nestled in the beautiful Pacific Northwest, is truly a custom wood shop at your service. 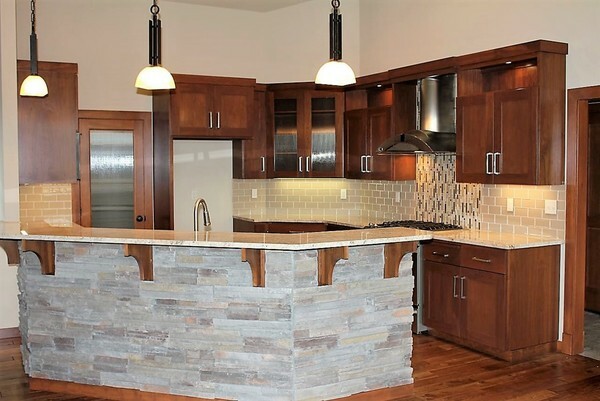 We've been designing, crafting and installing our custom cabinets for homes and businesses in Washington, Idaho, Montana and Oregon for over twenty years. 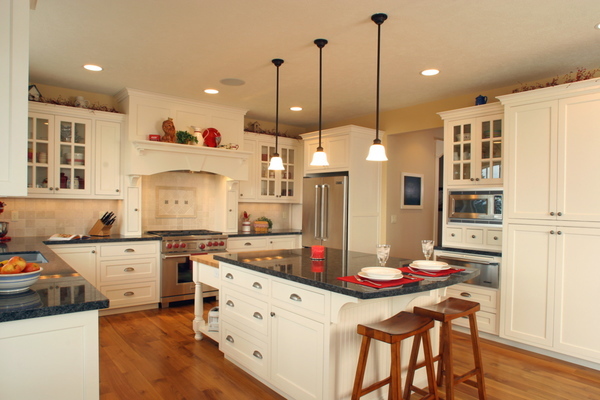 Our service area encompasses a three hundred mile radius from Spokane, Washington. 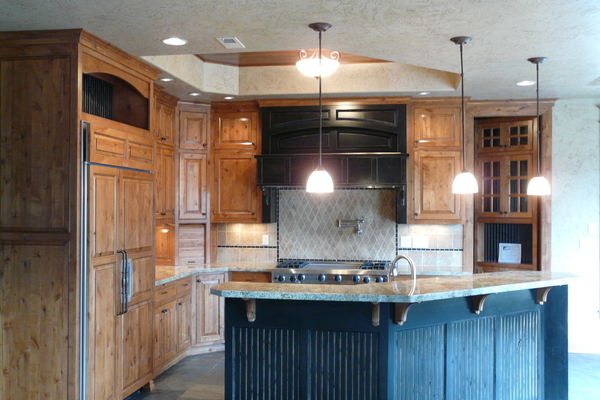 Our clients select from a wide range of woods, stains, colors and door designs to create the cabinetry of their dreams.